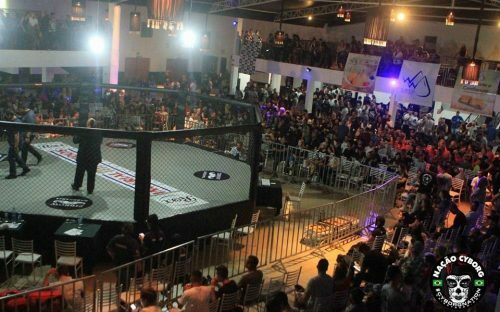 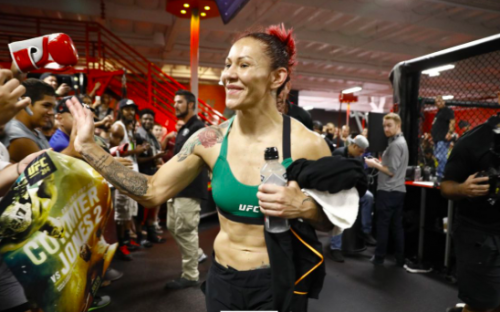 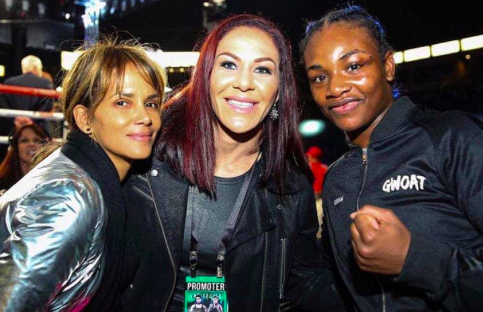 Former UFC, Strikeforce, and Invicta FC featherweight champion Cris Cyborg is currently in South Africa filming a 7 part digital series entitled Cyborg Nation Destination: Africa, the series has been highlighting the sites, sounds, and cultures of Africa while following Cyborg on her adventures as she has been preparing for an expected UFC 237 bout, and participating in various community outreach and humanitarian projects while abroad. 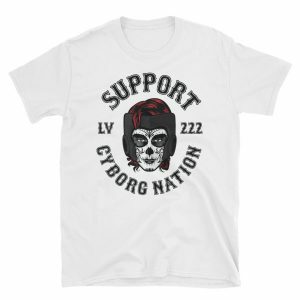 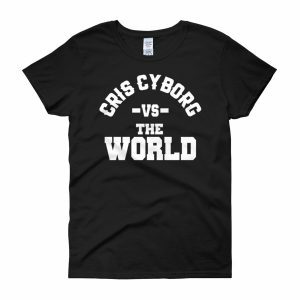 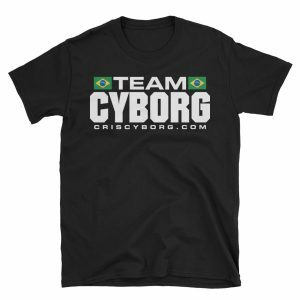 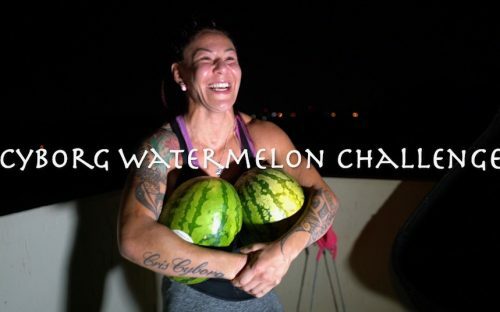 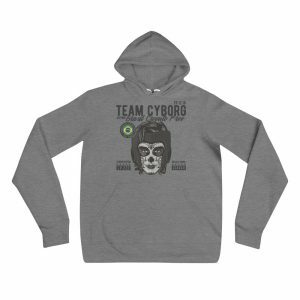 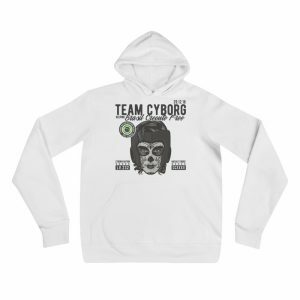 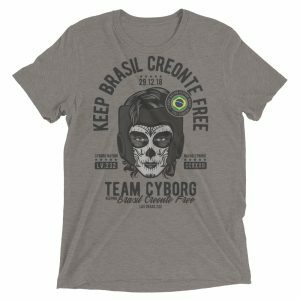 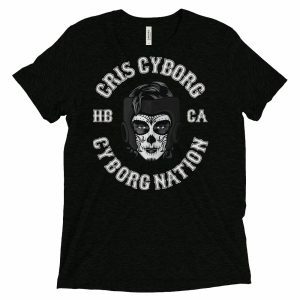 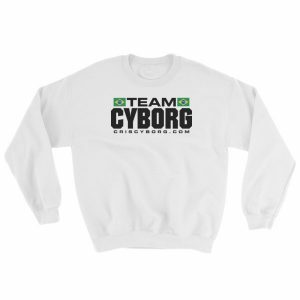 In the fourth episode of the 7 part series we see Cyborg attempt to smash a watermelon as she tries to complete the Ben Askren Challenge—when she runs into difficulty attempting to complete the task, watch as security is called to the scene to deal with a ‘rowdy’ Cris Cyborg. 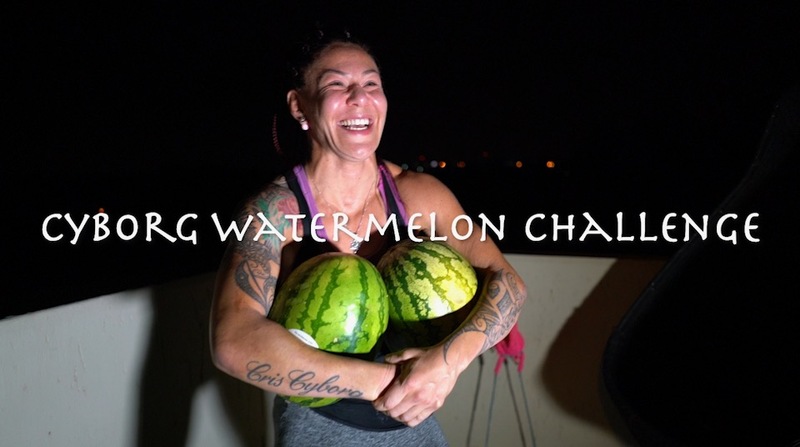 Also in this episode we see the 3x World Champion get involved by helping clean up one of the most notoriously dangerous park’s in South Africa, before having a Pizza party for the kids in the park. 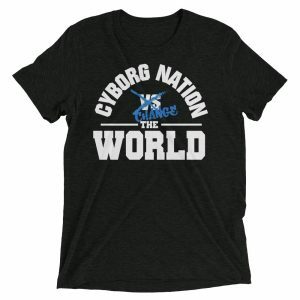 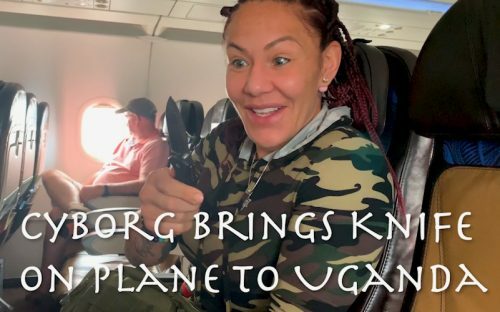 Cyborg who just returned from a humanitarian project in Uganda with Justin Wren and the Fight For the Forgotten has been in Africa for over a month helping with various outreach projects thanks to the support of her sponsors Pos-Rite, Extract Labs, and South Coast Mitsubishi. 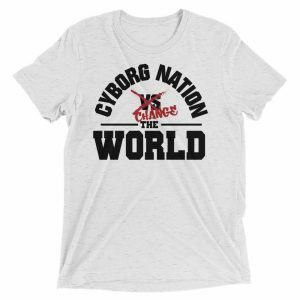 EPISODE 5 of this Digital Series will be released Tuesday April 9th, be sure to subscribe to the channel and turn on notifications after the video so you don’t miss an episode!